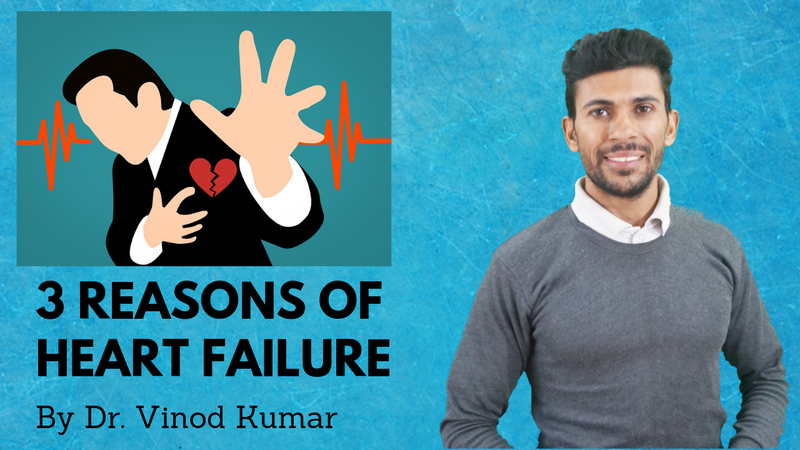 In this video, Dr. Vinod Kumar has given light on unknown 3 reasons of heart failure which do not know and what do you know about heart failure is just above layer of sea. If you want to know the bottom of this sea, please watch full video. How to Fight with Pain? 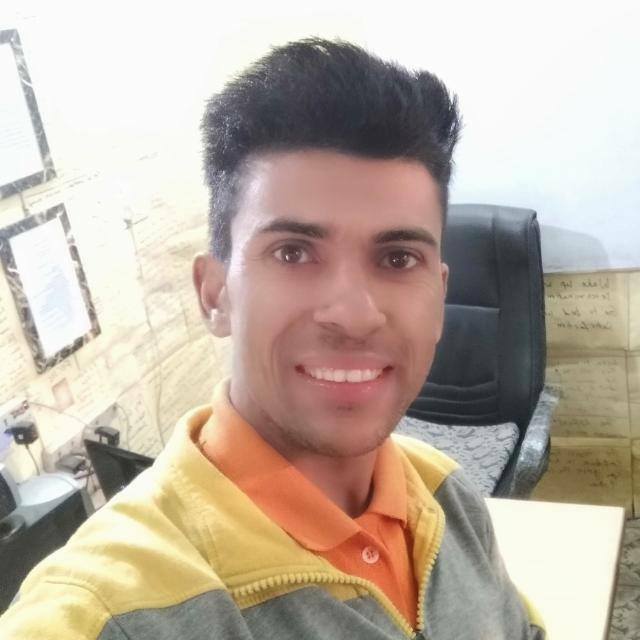 Can You Help Me for Getting Medical Crowdfunding for Your Personal Treatment, I have no Money for Paying Your Fees? How to Conceive Shrink of Big Fibroids Naturally?